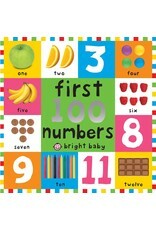 A first numbers book for babies and toddlers. Featuring over 100 clear, sharp photographs with text labels to help develop children's number recognition and counting skills. 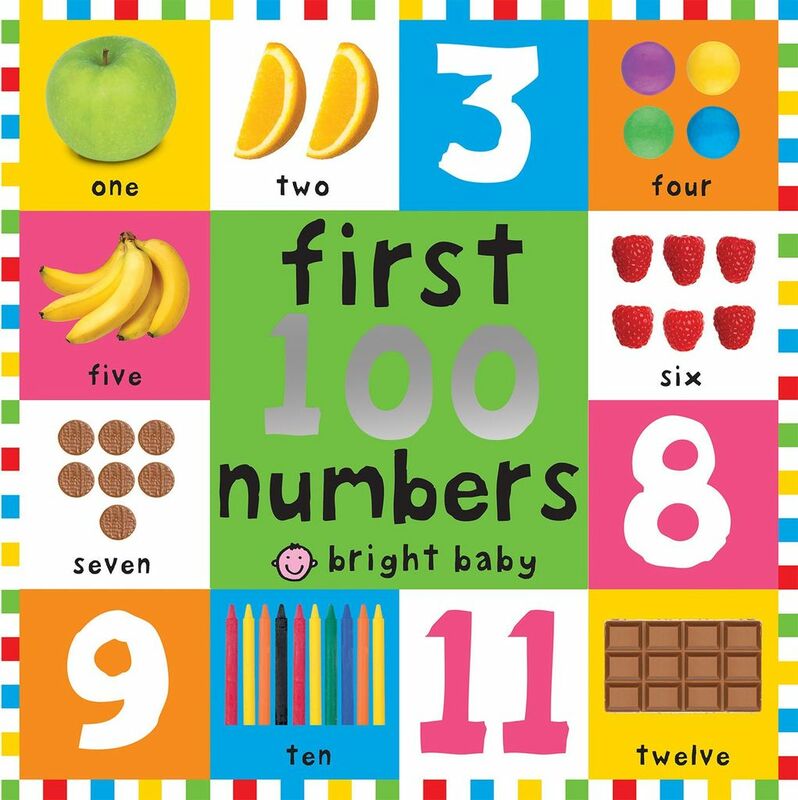 A fantastic new addition to Priddy's bestselling First 100 Board Books series - a simple, timeless design in a big, durable format.